The Raw Food Kitchen has put together an amazing detox spring salad for you! Find out how delicious a detox can be! You will love this refreshing salad featuring seasonal ingredients. 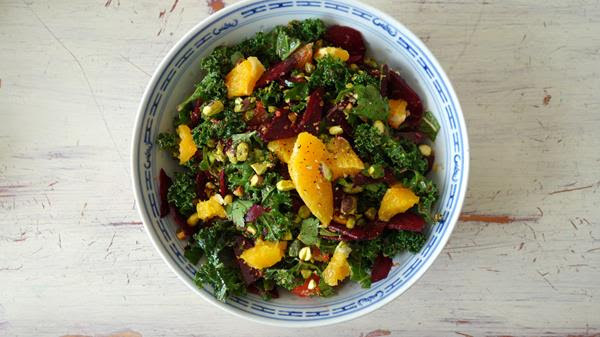 This Spring Beets & Citrus Detox Salad not only tastes beautiful and zingy, the flavours are fresh for this time of year, it’s the perfect salad to kick start your Spring detox with. Do you detox? We’d love to hear more about it below. Visit Raw Food Kitchen’s website for more ideas.